The start to the NHL season has been anything but expected for the Bruins. Despite the team being ravished by injuries, the team has maintained a winning record. The Bruins are currently sitting at 6-5-3 after the first 14 games. While Boston fans criticize the Bruins for losing, the fact that the Bruins have been able to hover around .500 is outstanding. It feels like every other game another big time player is going down with an injury. As a result, the Bruins have had to put young kids in the lineup sooner than they would have hoped. Most critics expected the team to collapse and spiral down the drain. However, the kids have not only met expectations; they have gone above and beyond them. 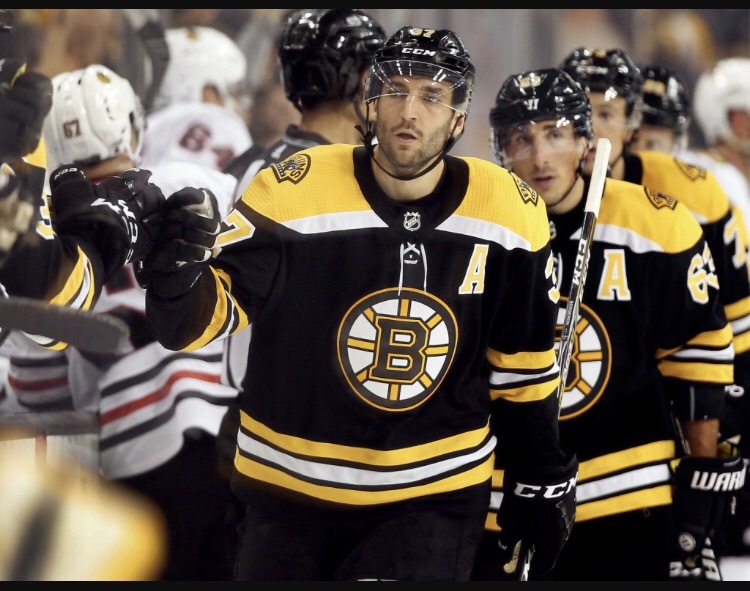 Patrice Bergeron deserves a ton of credit. While young players cycle through the lineup, Bergeron is a consistent veteran voice in the locker room. While the kids may have the talent, Bergeron has the smarts to guide them through the season. With the new wave of youth in the lineup the Bruins have played uptempo hockey, setting the pace for most games. The Bruins have also been able to grind out tough physical games against more experienced teams. As a result Boston has taken 5 out of 10 possible points over the past five games. For a team with so many injuries this is more than impressive. How can a team with so many major injuries still be playing such inspired hockey? The answer is the coach. 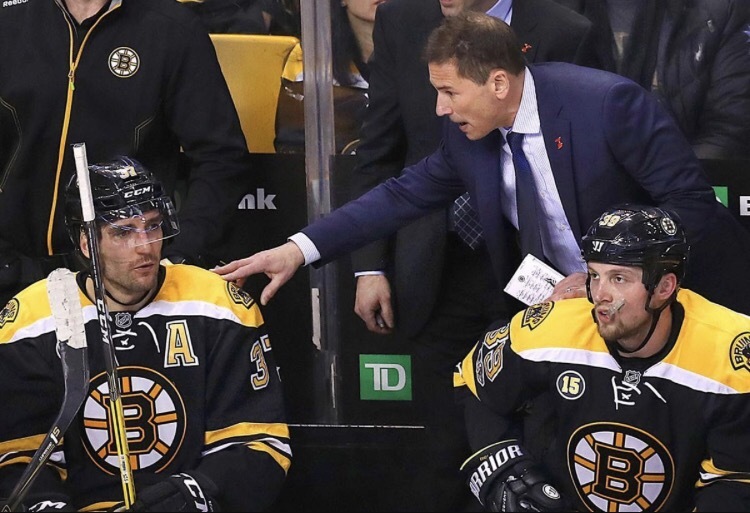 Bruce Cassidy has been driving the bus from behind the bench all year long. Cassidy was promoted from bench coach to head coach last year and has done nothing but impress since. He has faced numerous injuries to the stars of the team, a goalie controversy, and multiple on-ice issues. But Cassidy has held it together and has somehow kept this team in contention two weeks away from Thanksgiving. 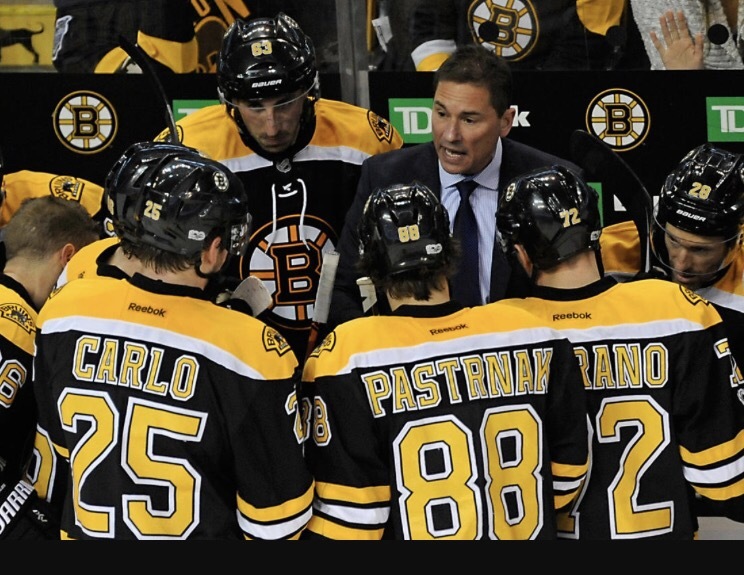 Cassidy, who was previously the head coach of the Providence Bruins, has been able to get more than anyone could have asked for from these young kids. Many of these young guys played multiple seasons under Cassidy in Providence and now get the comfort of their old head coach at the NHL level. 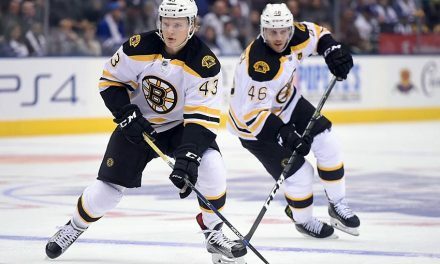 Only a little over a month into the season the Bruins have called Tim Schaller, Frank Vatrano, Sean Kuraly, Anders Bjork, Danton Heinen, and Jake Debrusk’s numbers. Not just in third line minutes, but in key situations late in games. For the most part they have thrived, mainly due to Cassidy’s guidance and coaching skills. Cassidy has kept the car running while all the parts seem to be breaking around him. 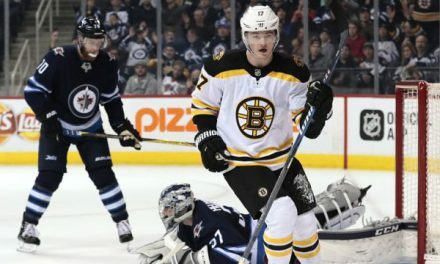 The Bruins are getting the future of their team some much needed experience in real games. 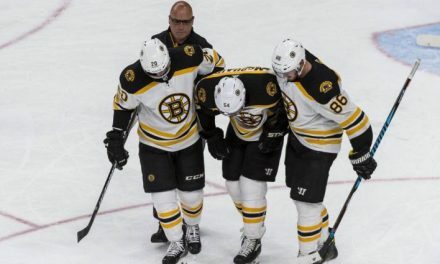 No one wants to see injuries, but they have shown us a lot about Bruce Cassidy as a coach, and a lot about the future stars of this team. Is It Panic Time For The Bruins?